I asked. The internet answered. 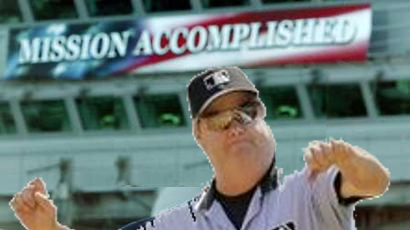 We hoped you liked reading Hot GIF Action: Mission Accomplished by Jack Moore!